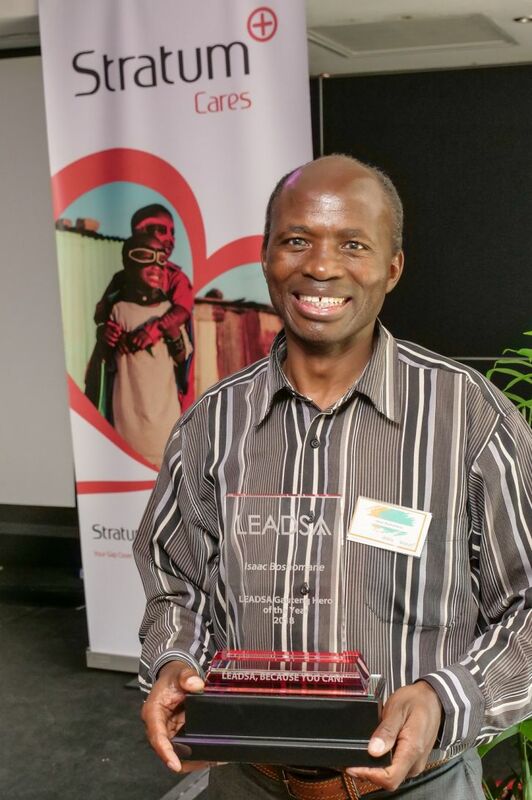 Lead SA , powered by Stratum Cares, honours our Gauteng Heroes. Over the last 8 years, South Africans have been nominating a person they believe epitomises the qualities of a good leader in their community. 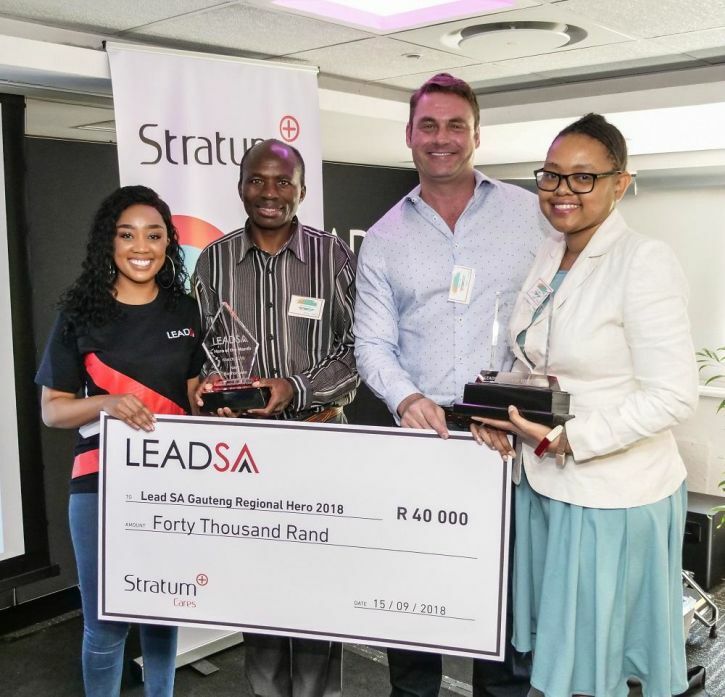 The Lead SA Heroes initiative, supported by Stratum Cares - the CSI arm of Stratum Benefits, celebrated the Gauteng monthly heroes at a brunch awards ceremony in Sandton on Saturday, 15 September 2018. Kgabo Cars received R40, 000.00 from the Stratum Cares programme to donate towards their educational program.